We make very Pure Grade foams with excellent mechanical and tensile properties and these are available in different densities ranging from 10 kg/m3 to 60 kg/m3. 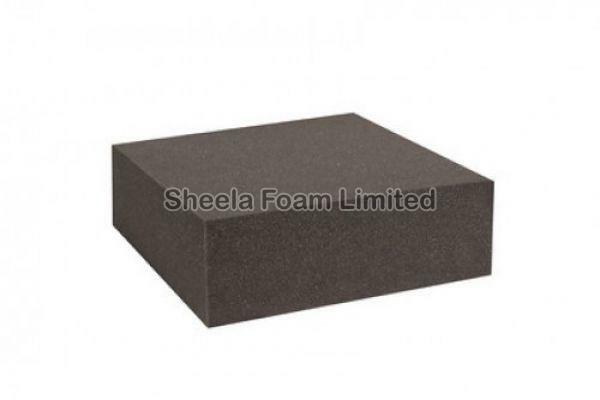 These foams are available in various degrees of softness and hardness to make them suitable for a wide range of applications. Indentation Force Deflection hardness values of Pure Foams at 50% compression varies from 12-120kgf/cm2 .These can be hot moulded, die-cut or laminated as required. Buyers can stay rest assured with us for their orders as we ensure zero damage to the products that we deliver. For this, we store the entire lot in a spacious warehouse till the final dispatch.